Our Bordeaux and Margaux wines tour offers the best of our local experts and guides’ selections among already most renowned city for its 18th century elegance and oldest vineyards in the world that dates back from the antiquity in the 60BC century. 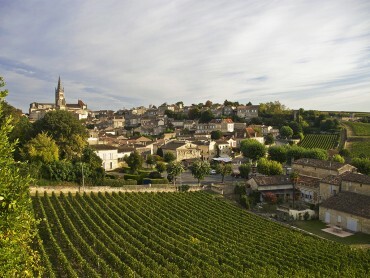 You will experience the most fascinating cultural heritage of Bordeaux ancient past while immersing in modern and traditional wine culture, visiting sites, vineyards and wine tasting the famous and best selections of wine. At 9.30am, your guide will pick you up at your hôtel. Come and discover one of the most fascinating French towns that has just recently resurrected. The whole city of Bordeaux is classified a “City of Art and History” and UNESCO heritage. The city is a rich home to one of Europe’s largest collection of 18th Century architecture and will leave you in awe. 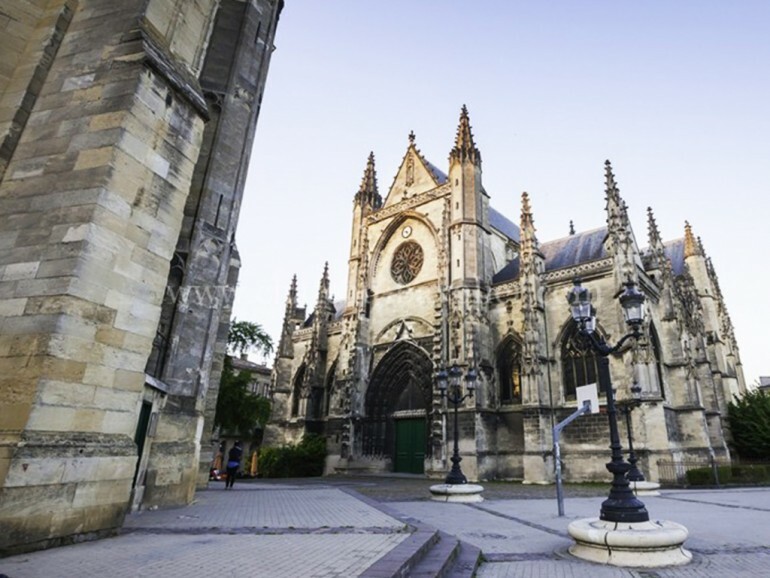 This two hours walking tour will take you back in time and crossing over many centuries just walking through Bordeaux. 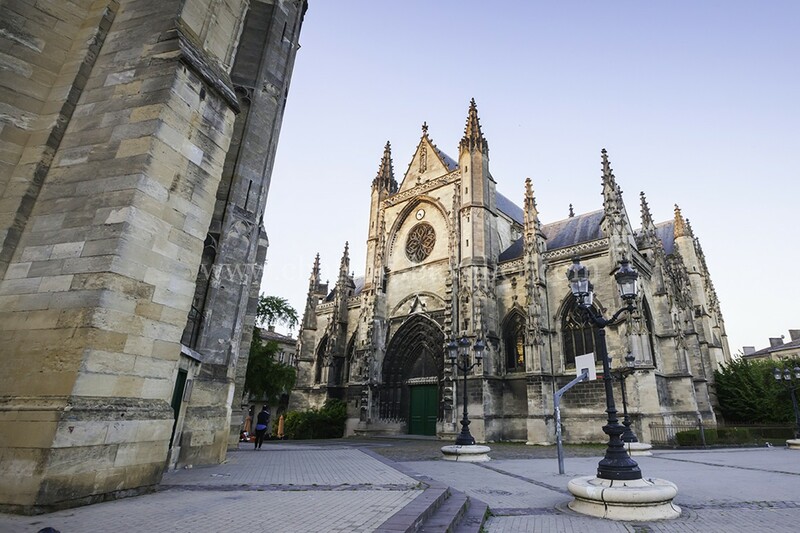 From the roman antique Palais Gallien to the middle age St. Michael church, to the The Neo-classical Grand Theater or Saint Andrews Cathedral, you will be left with many stories to tell about Burdigala, the roman name of Bordeaux. Your accredited/licensed tour guide can be flexible on the itinerary but will definitely include the most famous landmarks. Enjoy the many fabulous restaurants and go strolling along the most famous pedestrian streets of Bordeaux along the Quai de la Garonne, a fabulous path along the river with the whole 18th century town to admire, or go shopping in the myriad of chic haute couture or casual St.Catherine and Les Cours’ boutiques. 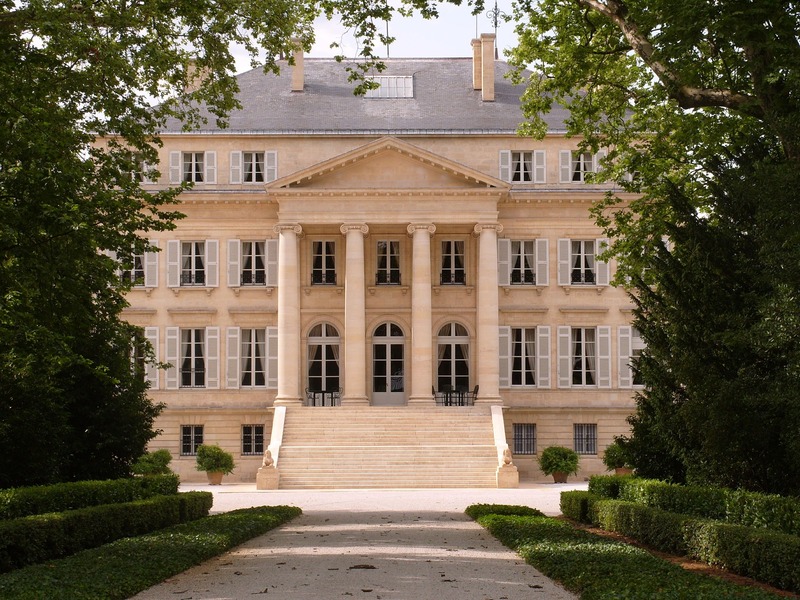 The appellation is world famous for its lead 1er Grand Cru Classé: Chateau Margaux. As you follow a part of the Château Route you will discover 2 renowned Classified Growth Châteaux (Cru Classé & Cru Bourgeois) that create wines in which the Cabernet Sauvignon is the predominant grape variety. You will learn about the Margaux appellation and encounter those wine makers taking their place in the history, and you will learn and experience everything this living cultural heritage of Bordeaux’s wine has to teach from grape varieties, to geology of the soil or the terroir, the climate, the art and the technics of wine making in this Bordeaux wine region. 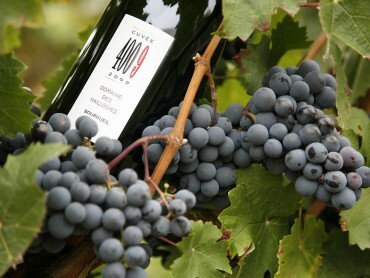 It is hard to separate Bordeaux Medoc wines from their cultural and historical heritage. Indeed, Bordeaux wines fame go way back in antiquity. Bordeaux was already starting to earn fame for its wines as far back as the 1st century AD. Romans had settled in 60BC in Burdigala and already started to plant and cultivate wine. From Pompei to England, Bordeaux wines from the right bank of Saint-Emilion was known in all around Europe’s royal court and churches and served to royal wedding. And in the 16th century, Dutch consumers of wine will change Bordeaux wines fate forever by creating what is now known as the Medoc, part of the Left Bank. Motivated by the need to quicken the export of Bordeaux Wines to Dutchland, they dried out all the swamp lands and marshes to create agricultural land, vineyards and direct routes to the Atlantic via the Estuary of the Gironde. It is on this piece of land that the most famous Châteaux will be born. From the 17th century on, Wine trade was entrusted to ‘negociant’ or wine traders by the royal vineyards owners, and it is no secret that the Medoc became a refuge for the wealthy nobility. They had the vision and the money to create what we know as Bordeaux’s Medoc today. Left Bank Bordeaux wines include most renowned Châteaux like Châteaux Margaux, Palmer. As time allows, we will stop in front of renowned wineries such as Palmer, Margaux, Rauzan Segla, Cantenac Brown. At 6.30pm, your guide will drop you off at your hôtel. Transportation in a comfortable full options minivan for the day. Hôtel pick up and drop off in Bordeaux City Center. Reservation for 2 winery visits of Classified growth châteaux. Private Guided walking tour with licensed guide in Bordeaux. Wine Tasting fees, Personal insurance and expenses, Entrance fees. Other meals and other drinks. Gratuities for guide.